Quickly switch between your tracks and control EQ, compressor, gate and more. 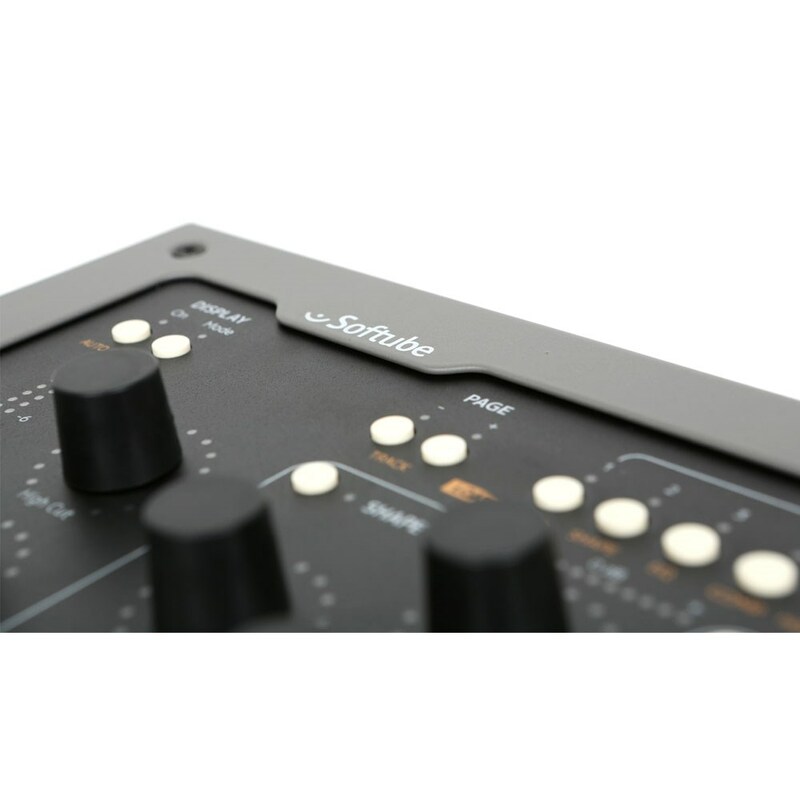 Mix with the sound of the included Solid State Logic SL 4000 E. Or customize your channels to fit your needs—there are over 60 Console 1 ready plug-ins available from Softube and Universal Audio. 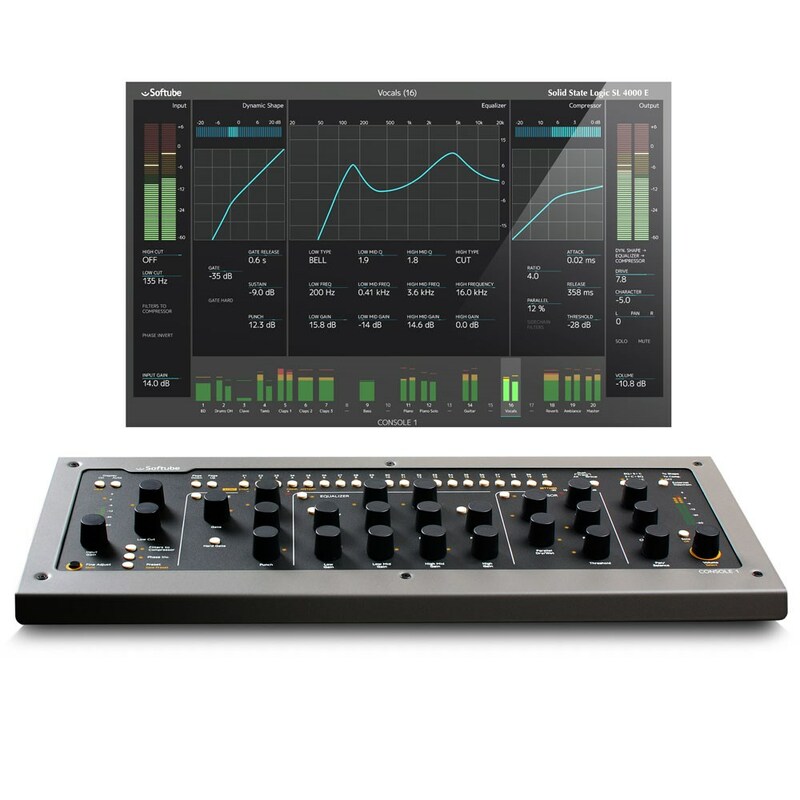 The Console 1 hardware gives you hands-on control of EQ, compressor, gate, volume and pan on all your tracks. No MIDI mapping is needed—the hardware is tightly integrated with the Console 1 software, straight out of the box. Pamper your tracks with the sound of the legendary Solid State Logic SL 4000 E console—probably the most used high end console in the history of music recording. 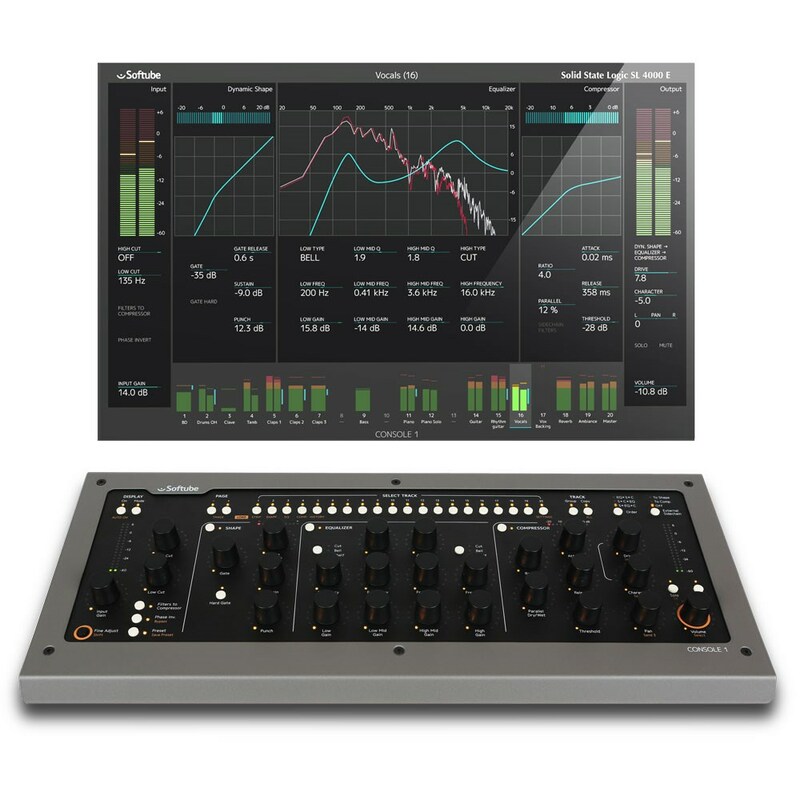 Softube's emulation was developed in close collaboration with SSL, and it's included with the purchase of Console 1. Customize your channels with any of the over 60 available Console 1 ready plug-ins from Softube and Universal Audio. Mix and match units from Chandler Limited, Fairchild, Teletronix, Tube-Tech, Abbey Road Studios and many others. Pre-mapped and ready to go. Console 1 is a premium Swedish design, built to last for many years of mixing. 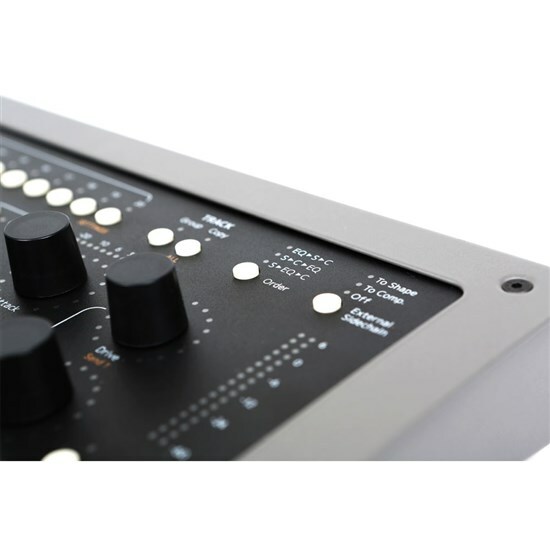 Its steel chassis makes it solid as a rock, and the knobs and buttons have the responsiveness and feel you'd expect from a high end analog console. In addition to single Console 1 ready plug-ins, there are entire Console 1 channel strips available, with EQ, compressor, gate and modeled saturation from the original analog hardware. Currently, the options are Solid State Logic XL 9000 K-Series for Console 1, British Class A For Console 1 and Summit Audio Grand Channel for Console 1, with more to come. Console 1 works with any major DAW on the market. But certain DAWs—currently Presonus Studio One and Cakewalk SONAR—feature additional integration, meaning you can use the Console 1 hardware to control vital DAW functions such as track selection, volume, send levels, pan and solo/mute. We aim to have this functionality added for all DAWs. The first-generation Console 1 was an immediate success and did not only receive prestigious awards and praise from the pro audio press—but more importantly, the end users loved it. Even seasoned engineers such as Michael Brauer, Jason Goldstein, Dave Isaac and Gareth Jones took the system to their hearts.